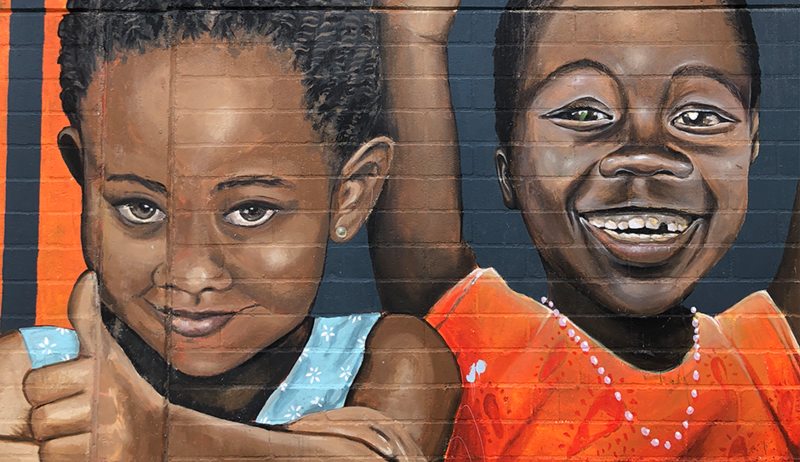 Be the first to know about the best weekend events. Fast, furious and funny, The Big HOO-HAA! 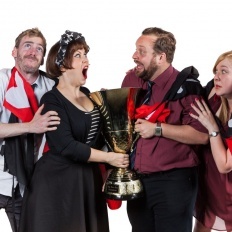 is Melbourne’s longest-running and best-loved weekly impro comedy show. Starring a who’s who of Melbourne’s finest comedians, every Friday night The Big HOO-HAA! ensemble dazzles audiences with its unique brand of high-octane impro, killer punchlines and sizzling (and occasionally fizzling) one-liners. Hosted by The Butterfly Club in the heart of Melbourne’s CBD, two teams, the Hearts and the Bones, battle for comedic supremacy before your very eyes, armed with only audience suggestions and a handful of props as they leave no song unsung, no joke undelivered and no pun unpunished in their mad dash for the punchline. The Slow Fashion Market is an event for people who care about how their fashion is made and who made it. 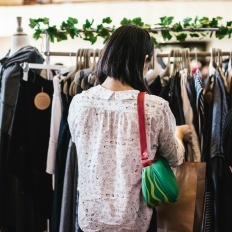 The event is part of Fashion Revolution Day Aus NZ, a global movement calling for greater transparency, sustainability and ethics in the fashion industry. The one day event features 40 independent brands. The stallholders are those that produce fashion and accessories (women’s, men’s and children’s) with an emphasis on quality and durability, and who use materials that are sustainable and non-toxic, and who either make the fashion themselves or pay their workers fair wages. Speciality coffee and quality food will also be available. 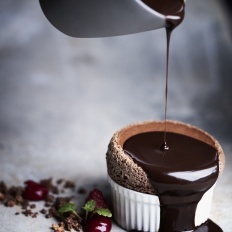 A delicious & decadent affair…. In partnership with Milk the Cow, Cuvée, Kennedy & Wilson, Ministry of Chocolate & Melbourne Cocoa, This Mother’s Day families can enjoy food and wine tastings and masterclasses, live music, kids’ entertainment and child minding services. 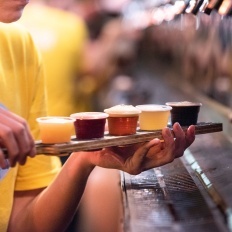 GABS celebrates the best of Australian and New Zealand beer and cider, offering a day full of activities, tastings, and food options. The annual event gets bigger every year, and 2019 is set to be the most wild by far.